According to information and general hearsay, Park Hill Cricket Club was founded in 1928. 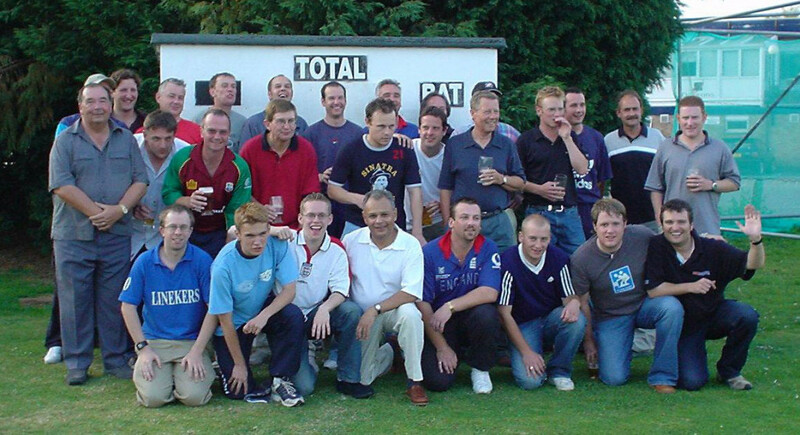 From what we can tell, the club has always been based in and around the Surrey / South London area. As we discover more, we’ll keep adding to this page, so please come back regularly!